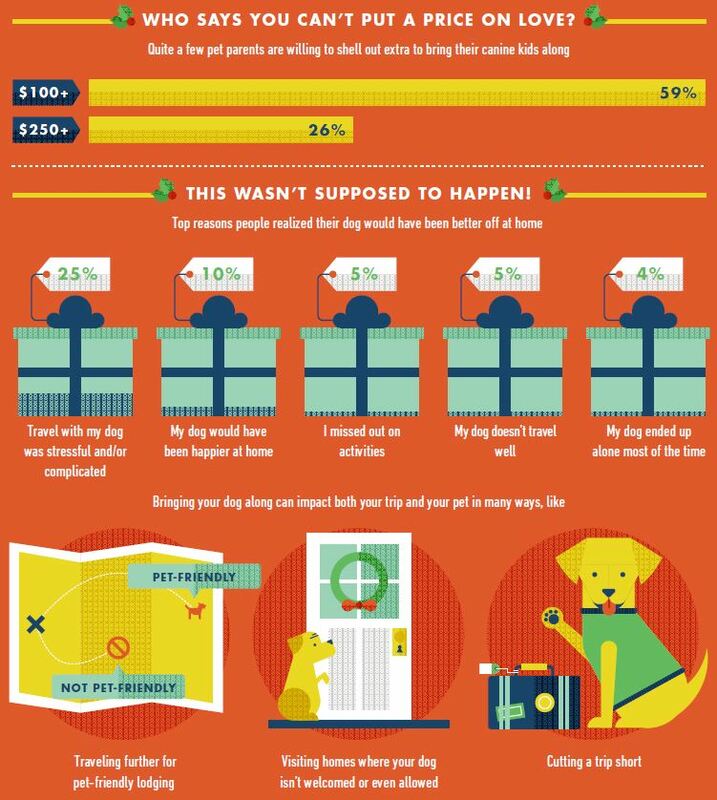 Most people just don’t want to leave their dog in a kennel or can’t find family or friends they trust to help out. For others, it is a cost issue. 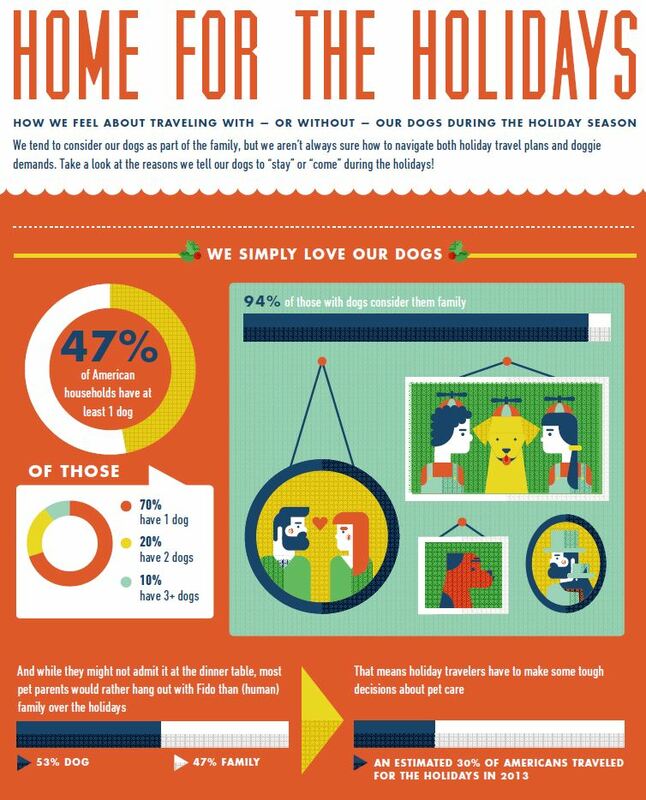 In fact, most pet parents will go to great lengths to avoid leaving their dog alone during the holiday travel season. Even though they’re willing to spend to bring their best friends along for the ride, many would have just rather stayed home. Of course, there is always the option of Rover.com, where you pet can stay in the comfort of his own home with a trusted sitter. 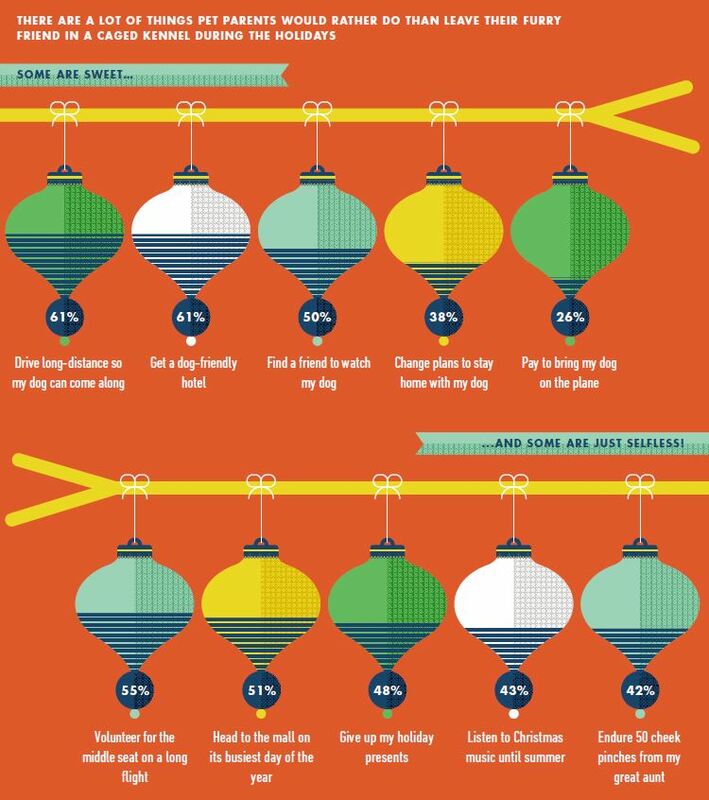 Are you traveling for the holidays? 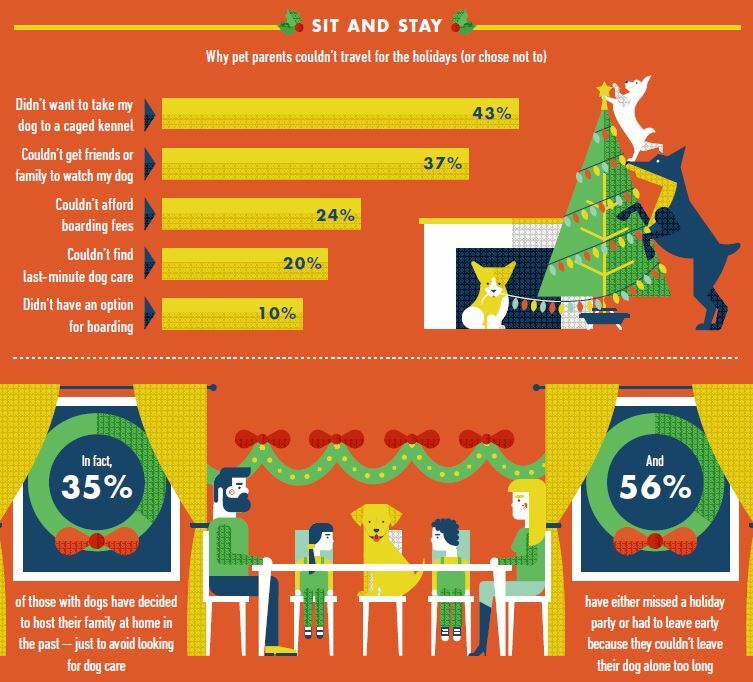 Will you bring your pet with you or leave him home? Let us know! This entry was posted in Health and tagged christmas, Dog, dog friendly, dog sitter, holiday travel, home for the holidays, kennel, pet friendly, pet sitter, Rover.com, travel options, traveling with your pet by jaqbennett. Bookmark the permalink.